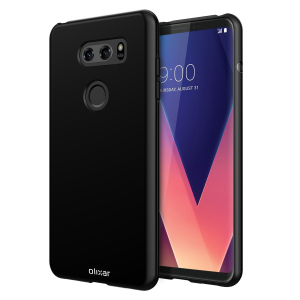 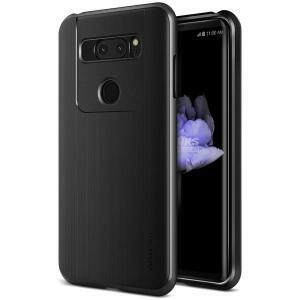 Choose from an excellent selection of LG V30 Cases and Covers. 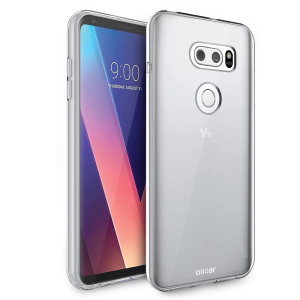 Keep you LG V30 safe and looking better than ever with one of our cases. 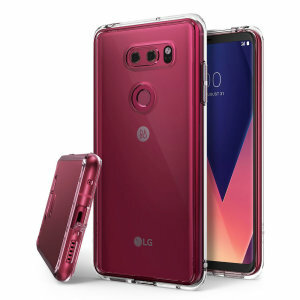 Our range includes gel cases, leather cases and clear cases and will keep your precious device looking as good as new.